Another day has flown by at ISCA, and into the final week we now go! 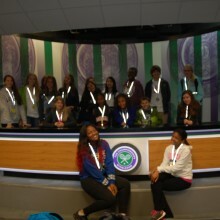 Today was a fun filled day for the students, as they visited Hampton Court Palace and Wimbledon’s all England Tennis Club. 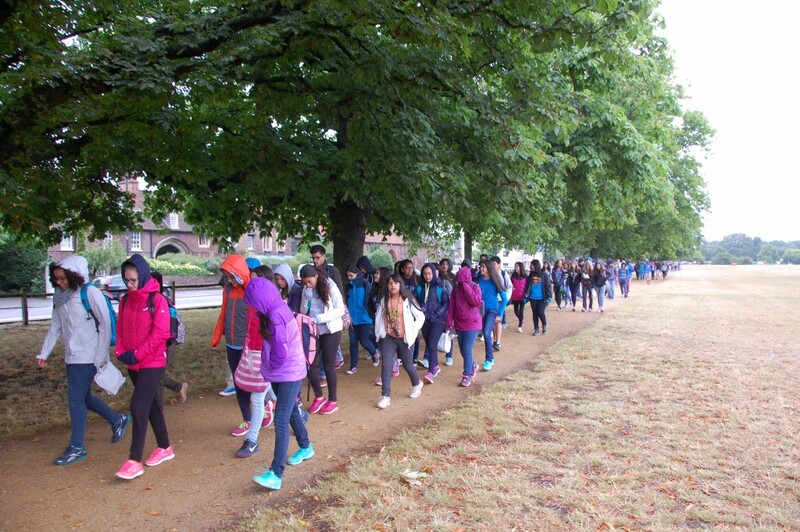 We began with a morning roaming around the beautiful Hampton Court Palace- the home of one of the worlds most famous monarchs, King Henry VIII. A man who famously had 6 wives throughout his life! 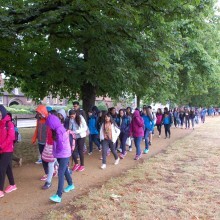 The stunning palace and the beautiful gardens were engaging, even in the rainy British weather! The Palace contains areas of interest such as the kitchens, Henry’s apartments, and the maze…all of which are accompanied by expert guides in period dress ready to answer any questions! 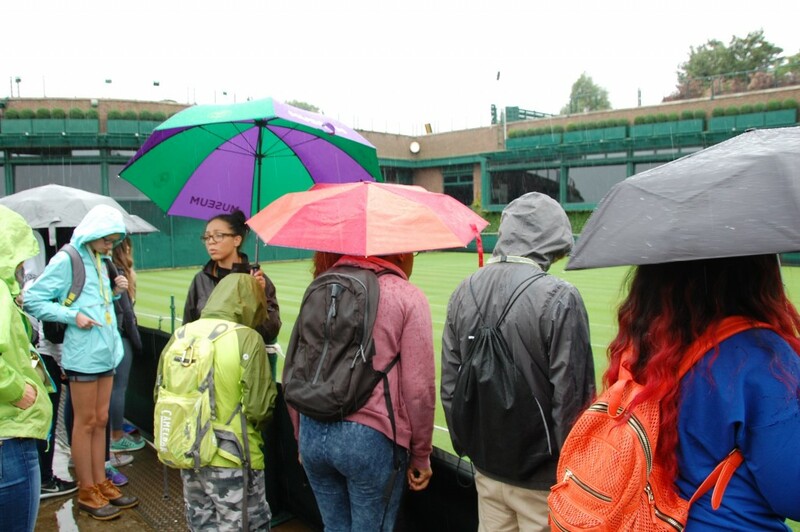 To visit the home of a man who has made seismic changes in not just British history, but world history was really quite a fascinating experience. 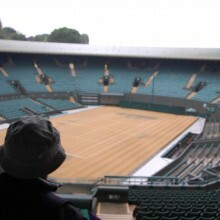 We then took the short drive across London to SW19, the home of the all England Tennis Club- Wimbledon. 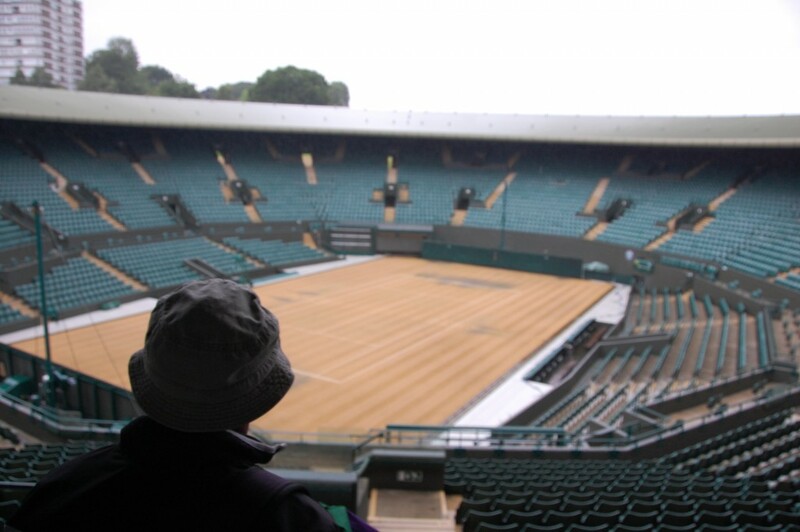 A fitting time to go and visit the club, with it being 2 weeks to the day since Novak Djokovic claimed his 3rd Wimbledon title, defeating the fan favourite Roger Federer in the final. 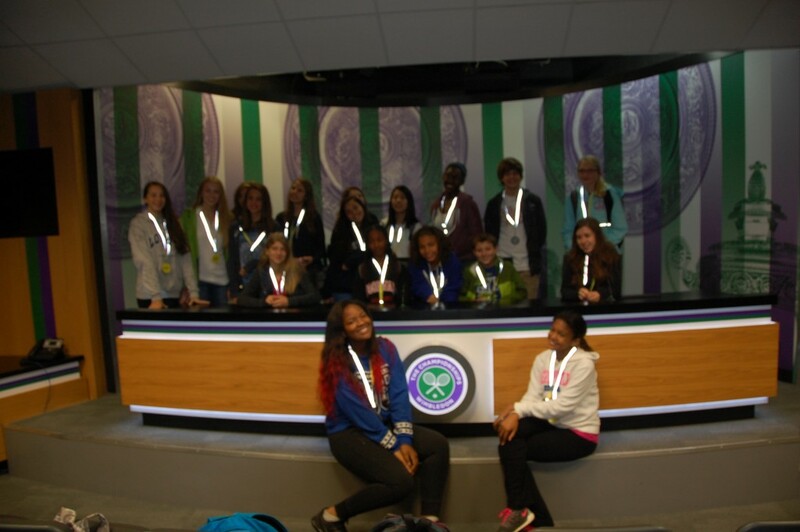 A guided tour around the whole club, from Henman Hill (or Murray Mound), to Court number 1, and finally centre court gave the students the opportunity to see all aspects of the club, hear numerous interesting facts, and the history behind what is frequently described by professional players as the best place to play tennis in the world. 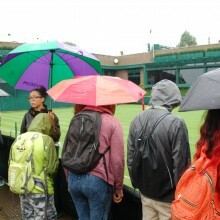 A relaxed evening of free time, dinner and numerous sporting opportunities such as football, tennis and cricket provided by the ISCA staff followed for the students, in order to exercise the lungs and stretch the legs out after a day of walking around the fabulous sights. Another day down- and another busy one tomorrow as the ISCA summer programme moves onto the wonderful sights of Canterbury!